Samsung Galaxy M30: Samsung has launched its new India-bound Galaxy M series in India. Under the new Samsung’s M budget series, only two devices Galaxy M10 and M20 have been launched till now. 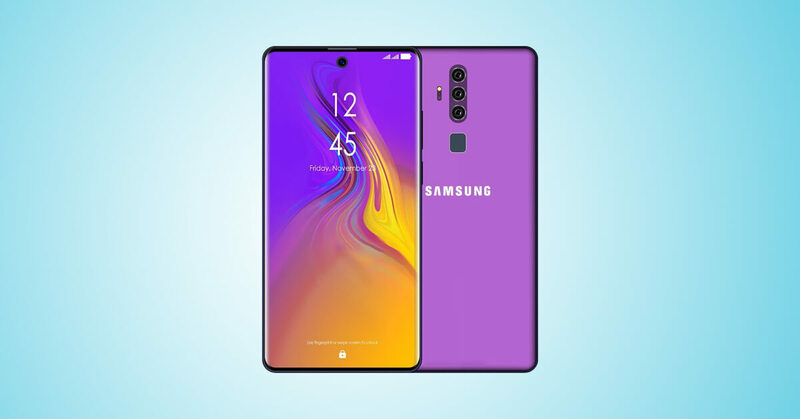 And now Company is planning to launch one more device under its M series which could be Samsung Galaxy M30. At the launch of Galaxy M series , Asim Warsi made a statement about the upcoming M30 which confirms its launch. According to reports , M30 will be the most feature-rich smartphone by Samsung under budget segment smartphone category. Samsung Galaxy M30 Expected to be launched on Feb 27, 2019 in India. Just like the New Design of M10 and M20 smartphones and Water drop Notch Display , M30 will also share almost similar design language with much more premium looks and feel. According to Reports M30 will be Slimmest device by Samsung in this segment. The smartphone is expected to come with a SUPER AMOLED 6.38 inches of IPS LCD Display. The Display is expected to get pixel resolution of 2280 x 1080 pixels. As far as performance is concerned , M30 is expected to be powered by Exynos 7 octa 7904 processor. The device will run on Android 9.0 pie out of the box. The device is expected to launch in two variants. A 4GB RAM variant with 64GB Internal storage and a 6GB RAM Variant with 64GB/128GB Internal Storage. 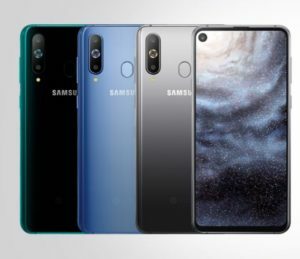 According to leaks and Rumours , Galaxy M30 will get Triple Primary Camera setup having 13MP, 8MP and 5MP lenses to capture every detail. At the front there will be a 16MP front facing camera for taking selfies.The smartphone may come with 5,000mAh Big battery which will also support fast charing. The device will come with Type-C 1.0 reversible connector and a rear-mounted fingerprint sensor. Samsung Galaxy M30 price in India is expected to be Rs. 17,990.